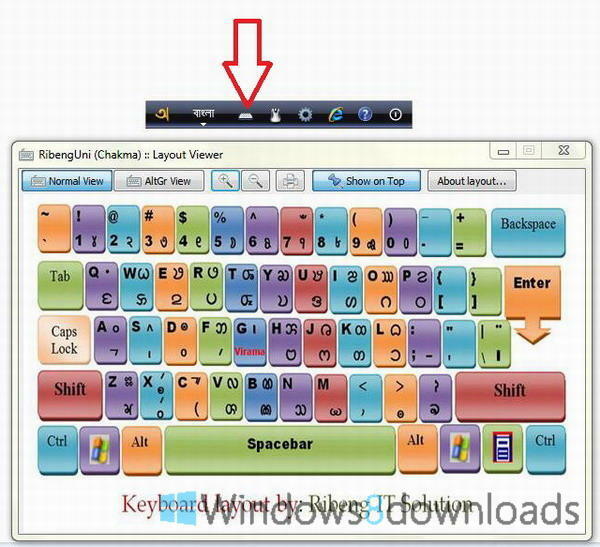 Avro Keyboard is flexible, gorgeous, feature rich, totally customizable, user friendly and already has a lot of typing automation tools that you have never imagined! 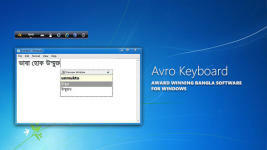 Avro Keyboard is flexible, gorgeous, feature rich, totally customizable, user friendly and already has a lot of typing automation tools that you have never imagined! 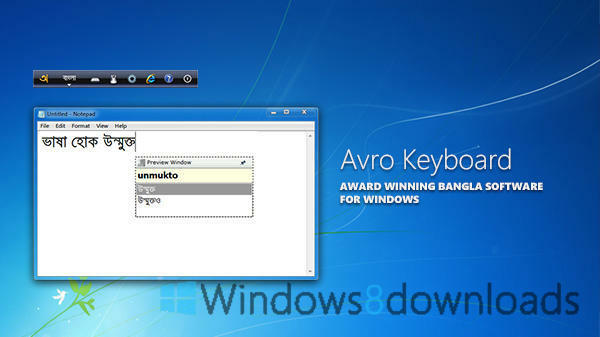 Avro Keyboard, simply the Best Bangla Typing Software, breaks all old records, wipes out obstacles, rewrites history and recreates tradition! 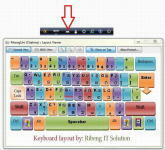 I really teling every one this is a very working software if gyes u used this then tel me . 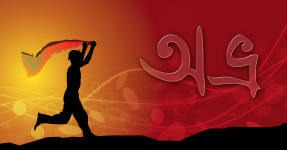 really dam good. 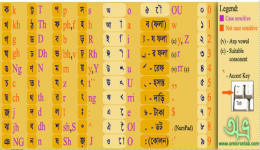 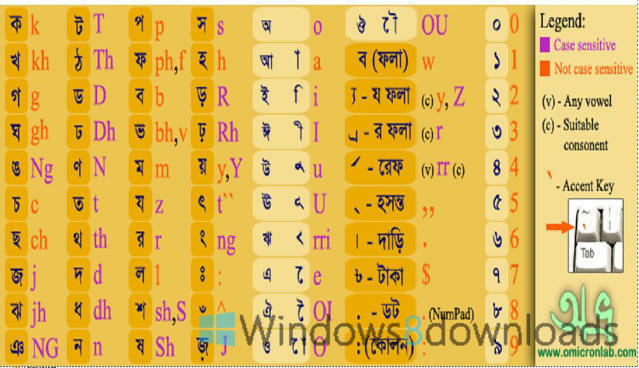 this is a bangla key board for easy bangla written.